Networking. Growing. Learning. Helping Animals. 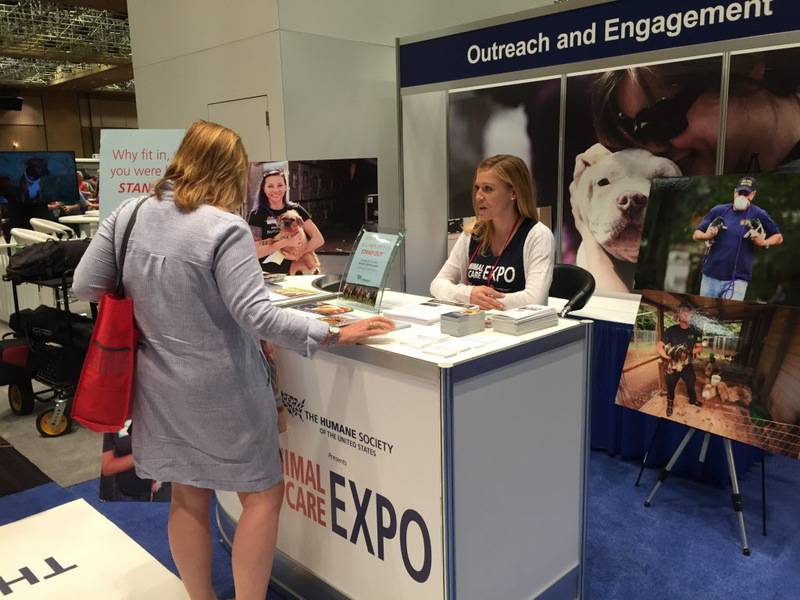 A list of ongoing conferences and events that might be of interest to those managing social media for shelters or rescues. If your budget doesn’t allow for you to attend, consider applying to be a speaker, as it often comes with complimentary registration! Have an event that you’d like us to list? Just send us the key details via the contact form. If you’re looking for speakers, don’t forget to check out our page listing experts from around the country who are available for speaking engagements. Also check out their year round events calendar here. Many of these events are free! Theme: Digital Marketing, on a boat.